Learn more. Get in touch. 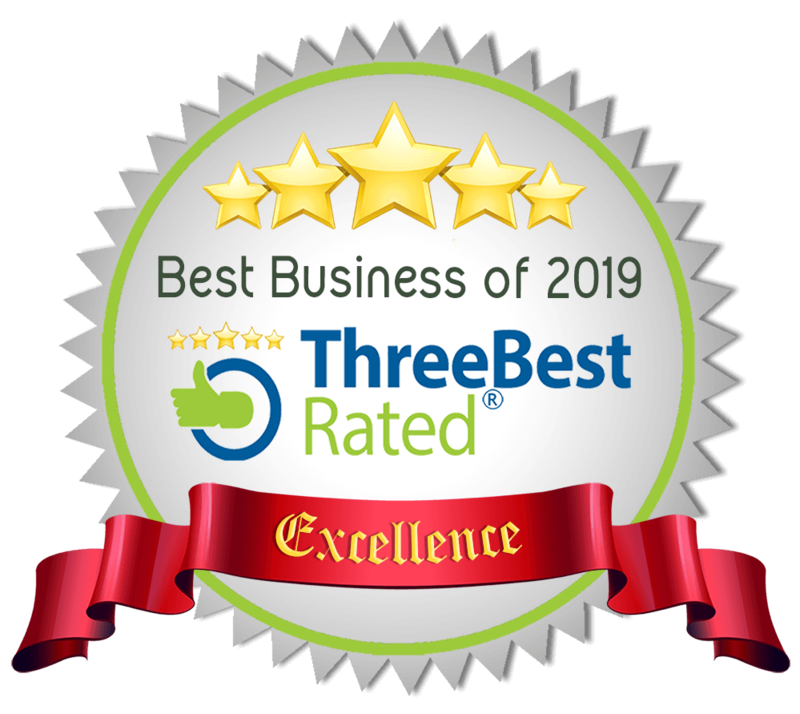 We are so excited to share that we are here to serve and fulfill more demand for full time and part time childcare spots in the Coquitlam, Port Coquitlam and Port Moody areas. We are currently and will continue to welcome families from Maple Ridge, Pitt Meadows, New Westminster and Burnaby. This is conveniently located just a few steps away from the Coquitlam Centre, New Evergreen Skytrain Extension Line, West Coast Express Train Stop and Coquitlam Bus Station. It has Infant Program (6 to 18 months), Toddler Program (18 to 36 months), and 3-5 yr old Programs. We have group childcare centres in Coquitlam and Port Coquitlam that offers care for children 6 months to 5 years. All of these centres are licensed by Fraserhealth. We offer developmentally appropriate programming based on children’s interests. 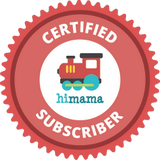 Qualified Early Childhood Educators use tools such as journals, documentations, newsletters, worksheets and developmental checklists we use HiMama app on smartphones to communicate with families about children’s progress and development. We strictly maintain a ratio of 1:4 in our Infant/Toddler programs and 1:8 in our Over-Three's program. We offer healthy morning and afternoon snacks for children. The Early Learning Childcare Centre provides a safe, fun & healthy environment that offers developmentally appropriate programming to children. We value the early years in a child’s life and its significance to their development. We recognize each child as an individual & recognize the diversity of families. We believe that children learn through discovery & exploration of open-ended, hands-on & fun activities that are based on their interests. We value the whole development of each child, thus catering to one’s physical, emotional, cognitive & social well-being.